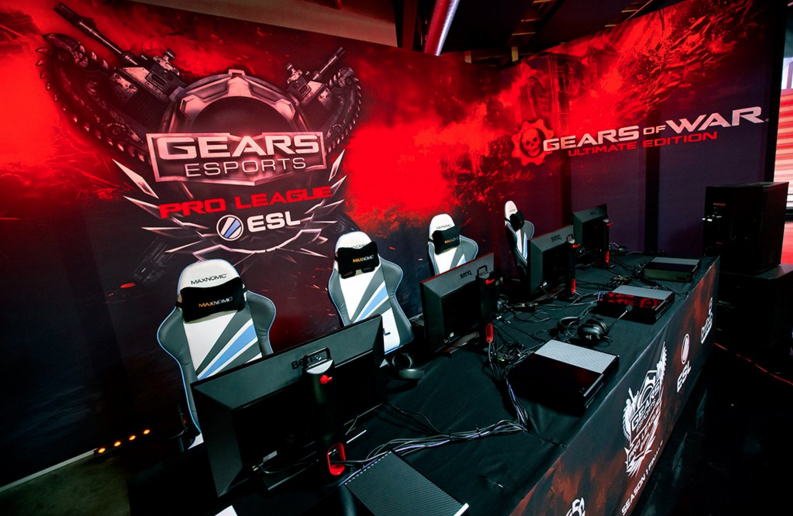 Are you looking to prove your team’s worth in the upcoming season open qualifier of the Gears of War Pro League? Here’s how! The top four teams in Season 1 will retain their place in Season 2 if they keep at least three members of their current roster, but the bottom four (teams 5-8) will be put into a relegation tournament and will have to compete to re-enter the Pro League. Teams that are going to relegation will need to follow the same roster rule in order to compete in relegation with favorable seeding. All teams that qualify from relegation will need to maintain at least three players from the roster that advanced from relegation. After the Season Finals, there will be an off season transfer period from Monday, January 11th to Friday, January 15th. ESL will be holding an Open Qualifier tournament on Sunday, January 17th – Players who are still on a Pro League team are not eligible to enter. The Open Qualifier will be a single elimination bracket, with consolation matches. Seeding will be based on points awarded to teams in the Open Series. Teams that are tied for a position will be seeded randomly, amongst each other. The teams coming from the Pro League will go directly to Relegation and be given a bye in round 1. Once all of the remaining spots have been filled with top placing Open Qualifier teams, those teams and the Pro League Teams in relegation will be put into a 16 team Double Elimination Relegation Bracket to be played on January 23rd and 24th. In the event that a Pro League Team is no longer eligible, the teams with lower seeds will be moved up and will not be given the bye. Therefore, two teams will be added to the bracket with the lowest seeds. The four teams coming from the Pro League will be ranked as teams 1-4 in the bracket. 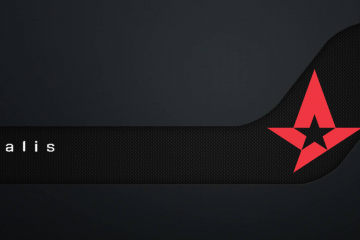 If a team from the Pro League disbands, their spot will be filled by the next Pro League team under them. 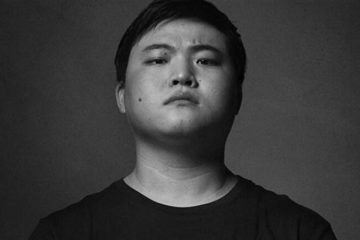 If there is no Pro League team under the disbanded team, the spot will be filled by the highest seeded Open Qualifier team. The top Open Qualifier teams will be seeded into the bracket to fill the remaining 8 spots. If an Open Qualifier team is moved up to fill a Pro League spot, the 9th seeded team will be pulled up. If additional teams are needed, they will be pulled in order of their placement in the Open Qualifier. The four teams that make it to the semifinal stage of Relegation will be given a place in Pro League Season 2. Winner’s Bracket rounds 1 and 2 as well as Loser’s Bracket round 1 and 2 will be played off stream on Saturday, January 23rd. The rest of the tournament will be broadcasted on Sunday, January 24th. 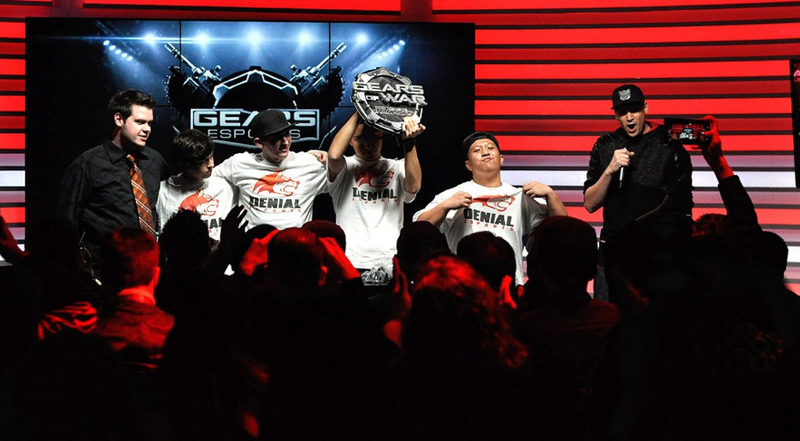 Another congrats to Denial Esports in taking this Season’s Championship! Cannot wait to see what you guys bring to the table for Season 2! We wish this year’s teams all the best of luck and cannot wait to see what The Coalition has in store for this season’s Gears of War Pro League! !